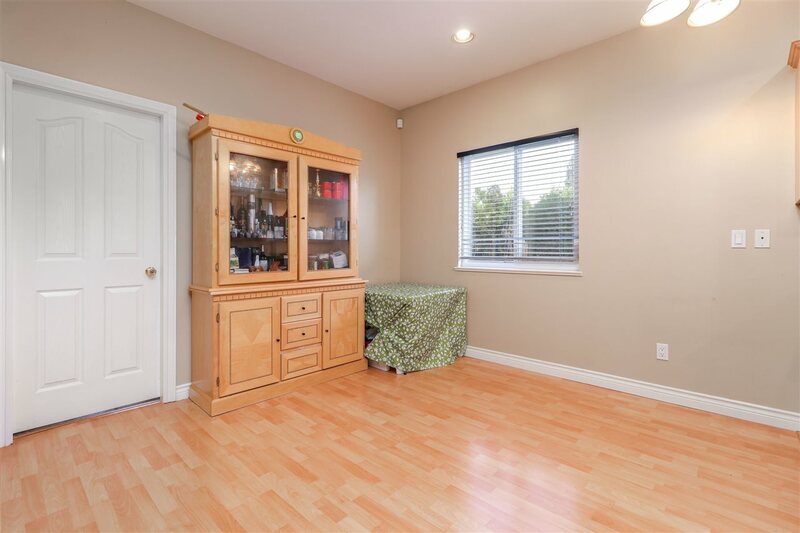 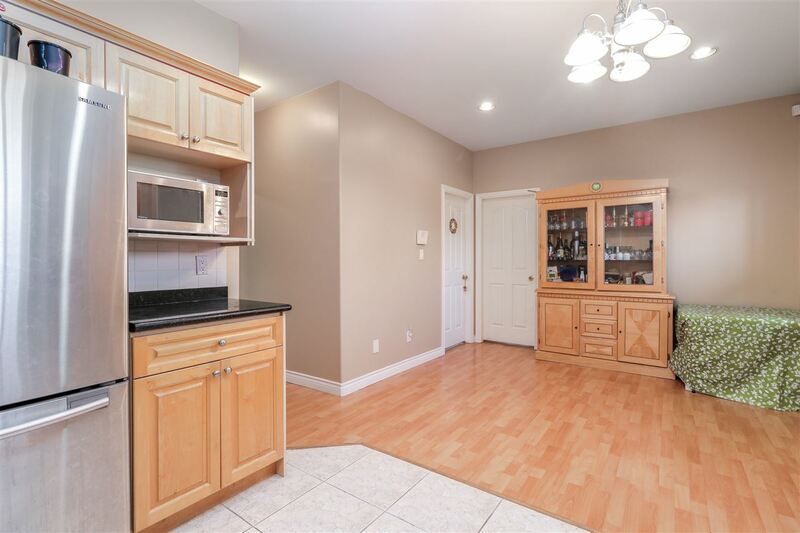 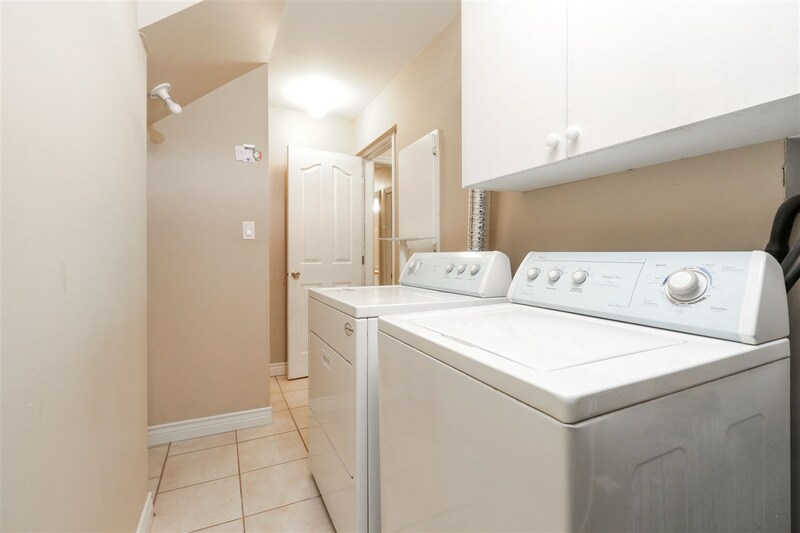 Rarely available 6-bedroom duplex located at desirable Upper Deer Lake neighbourhood! 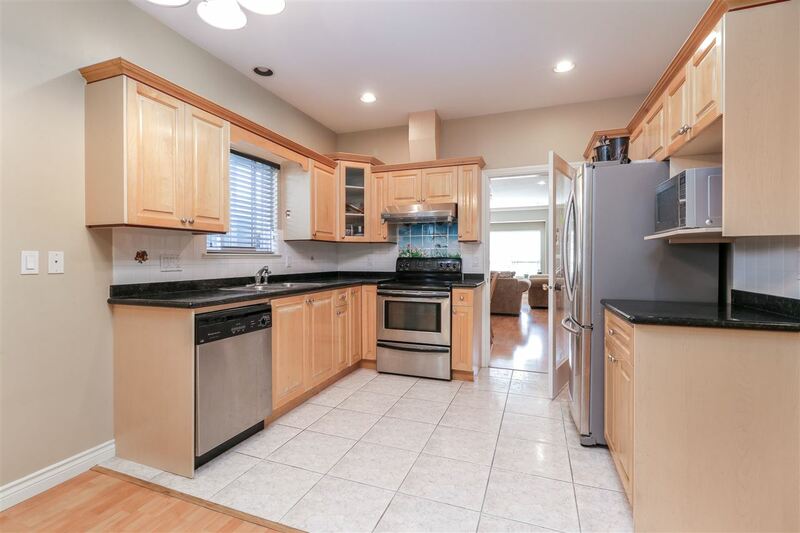 Top quality built, features granite counter top, maple kitchen cabinets and stainless steel appliances. 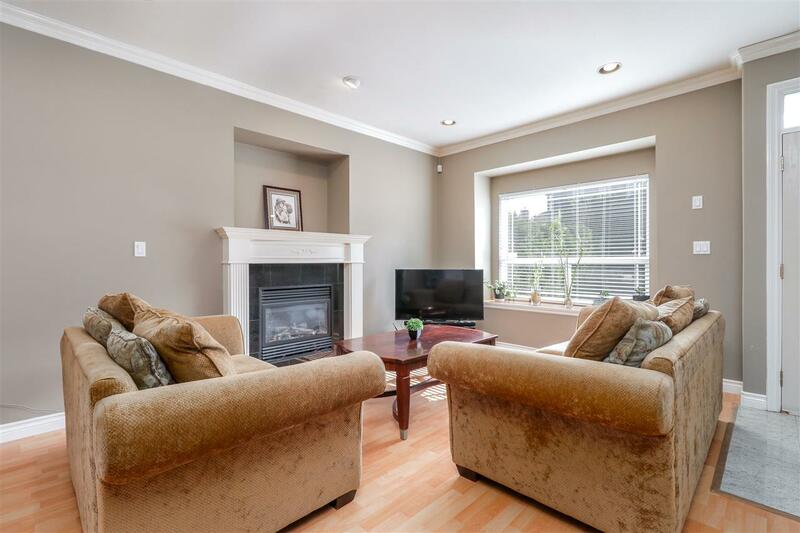 Spacious living and dinning room with 3 bedroom and 2 full bathroom upstairs. 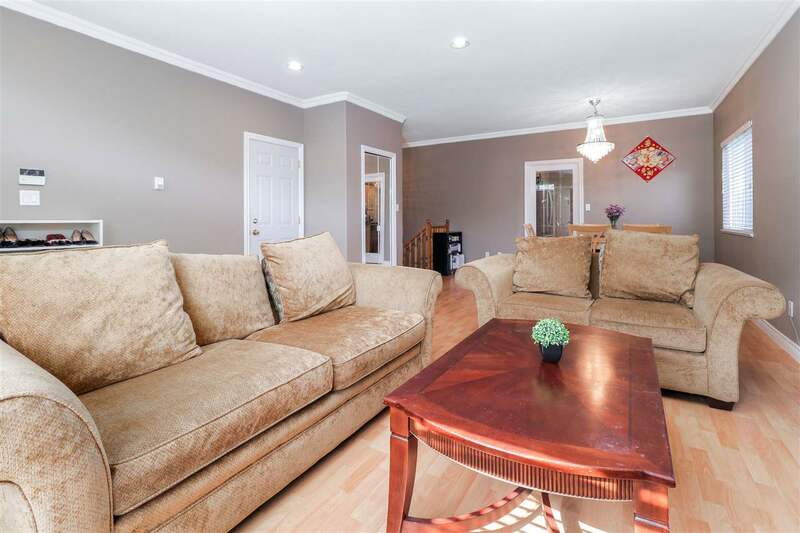 Another 3 bedroom and 2 full bathroom with large recreation room, kitchen and living room downstairs. 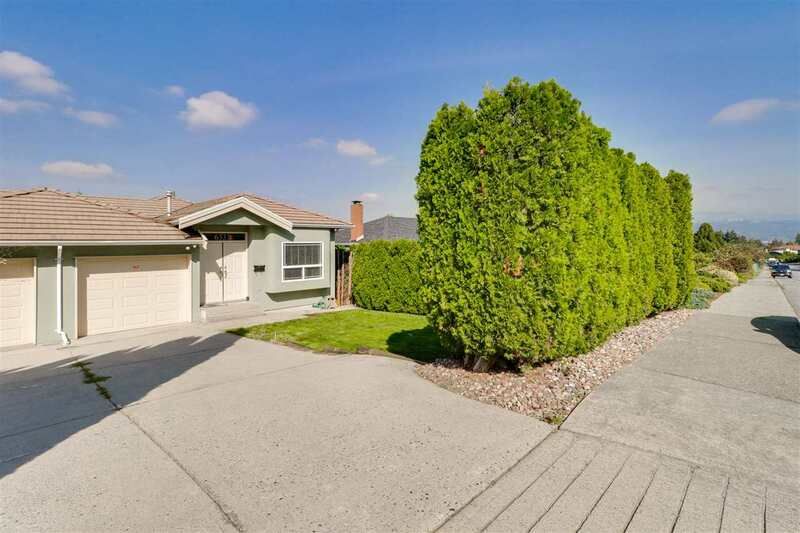 Huge potential as mortgage helper! 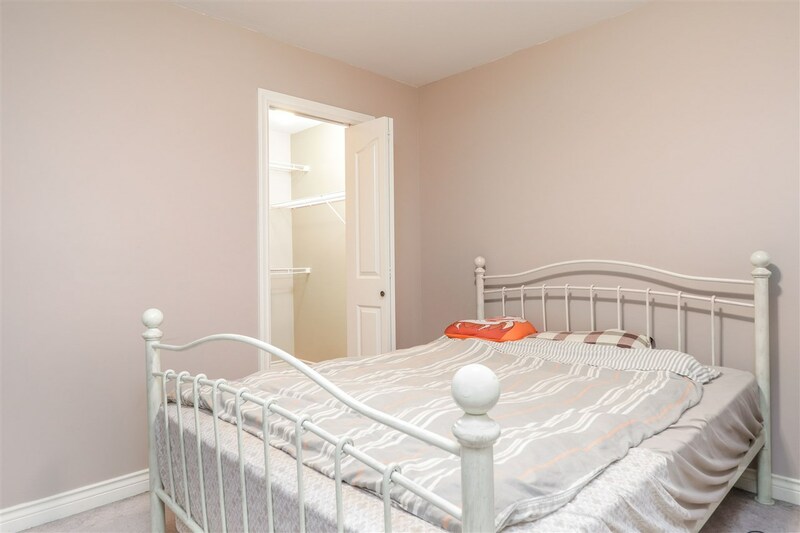 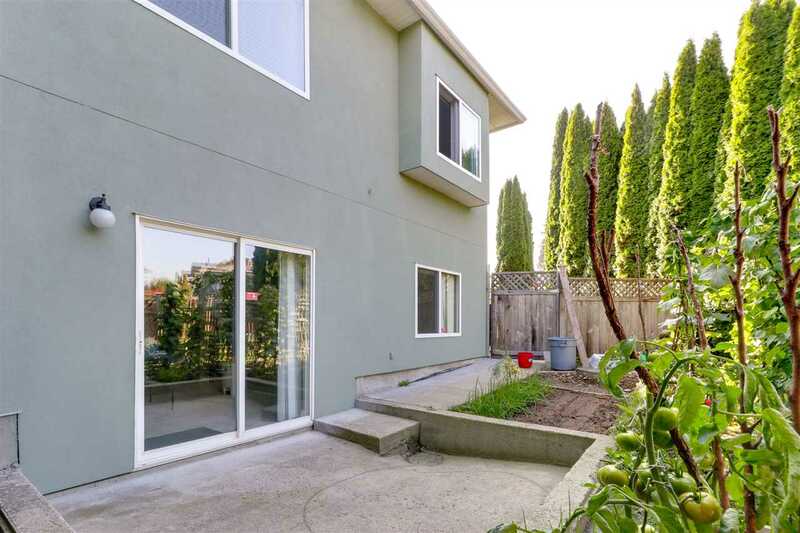 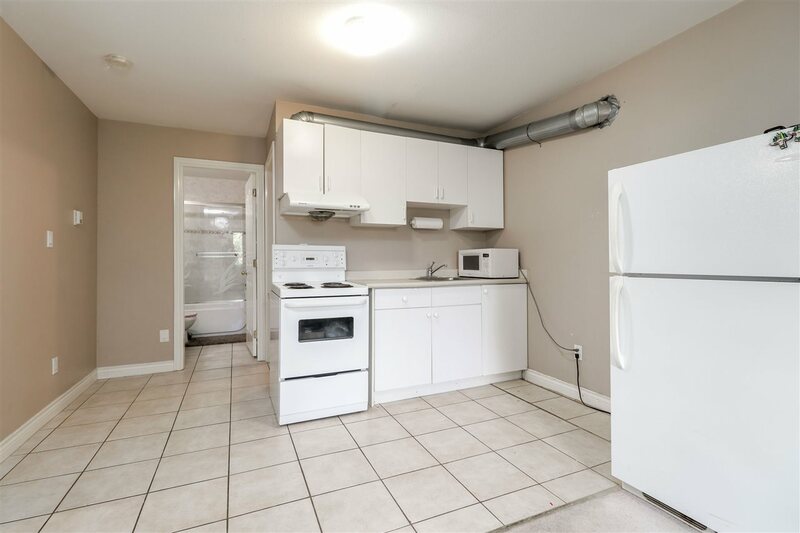 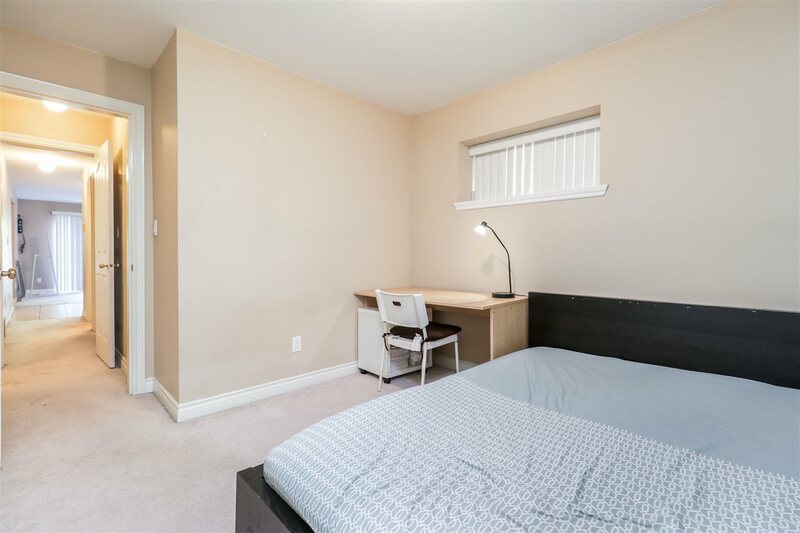 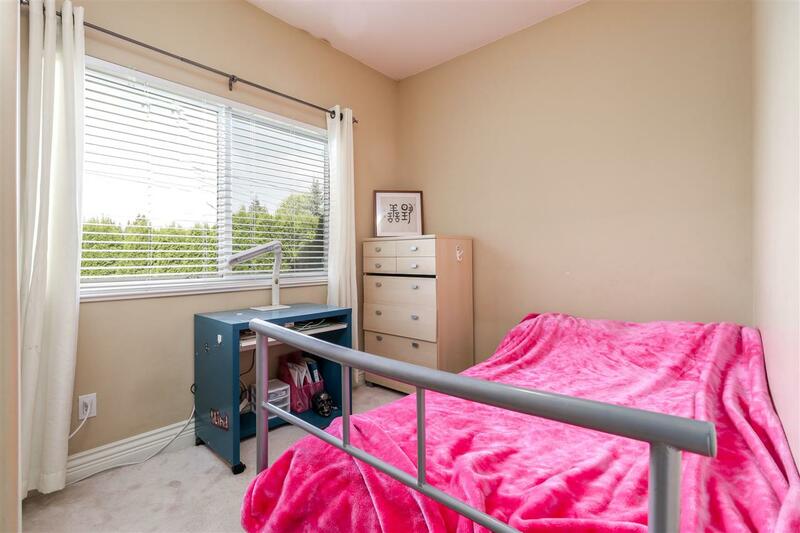 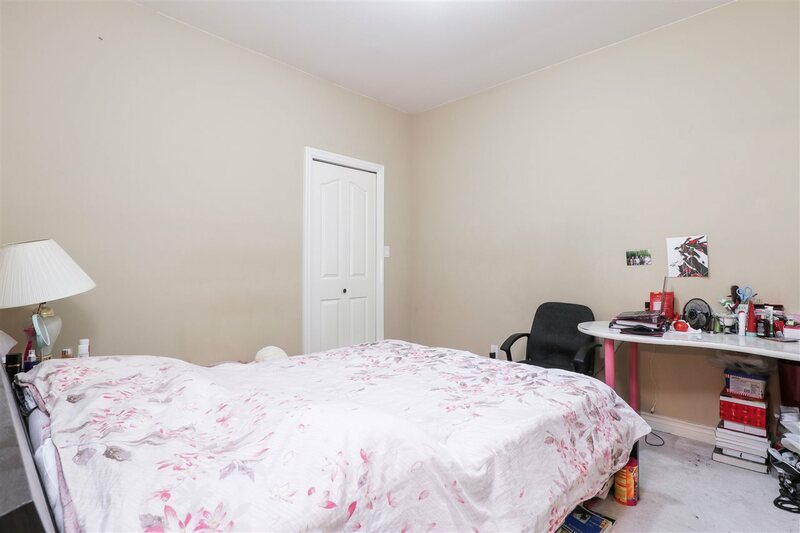 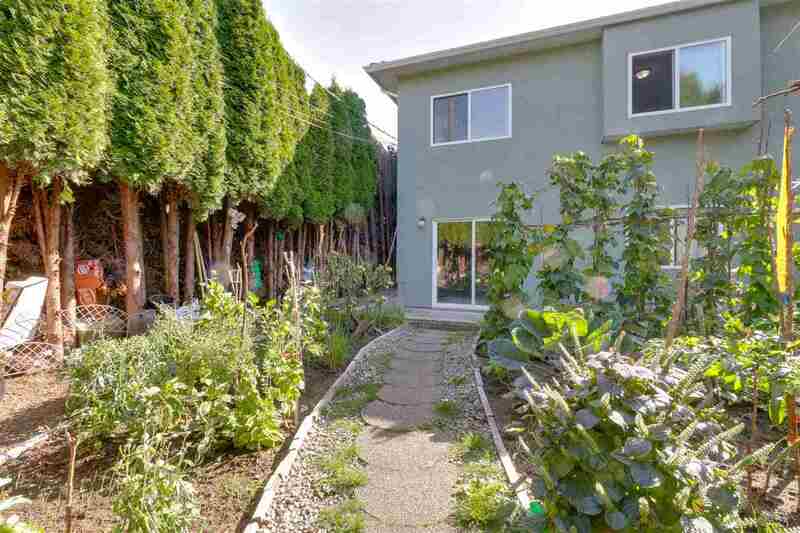 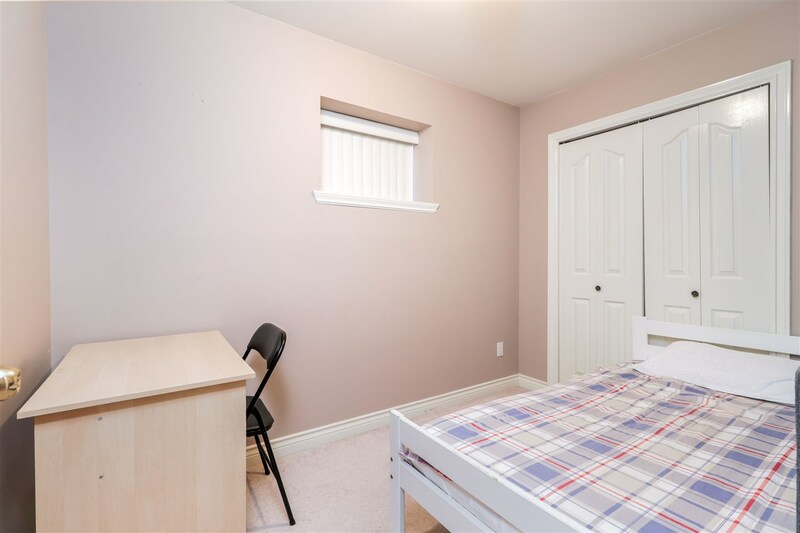 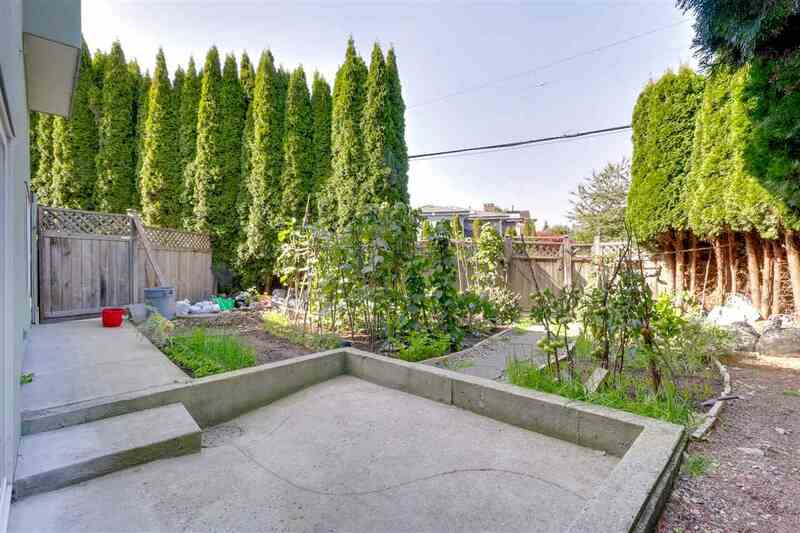 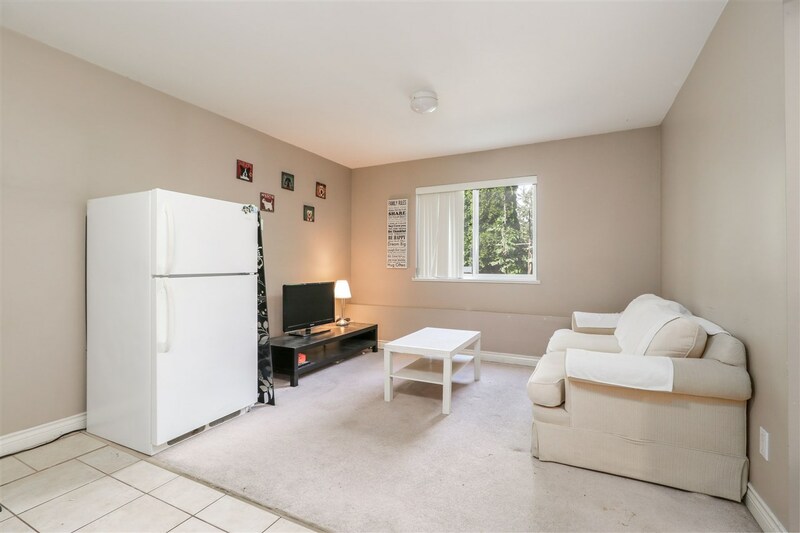 Great location 6 mins to Metrotown 5 mins to Highgate Village. 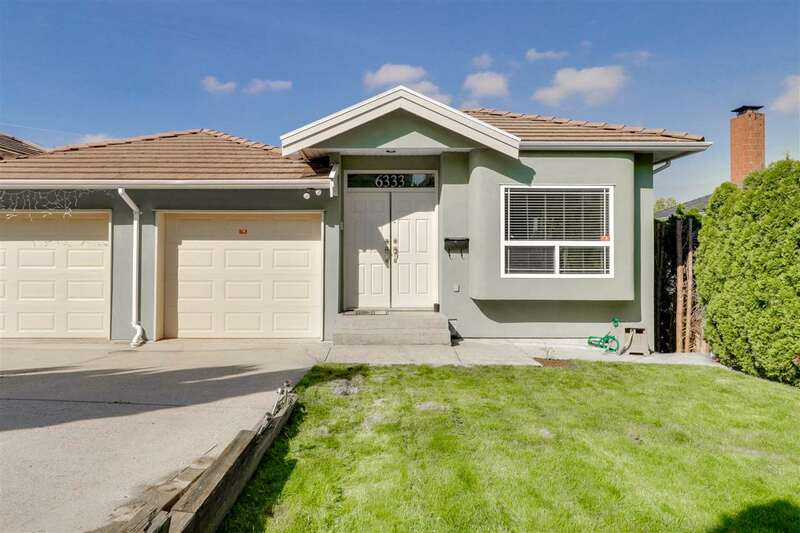 OPEN HOUSE: Sat (Mar 30) 2-4 PM. 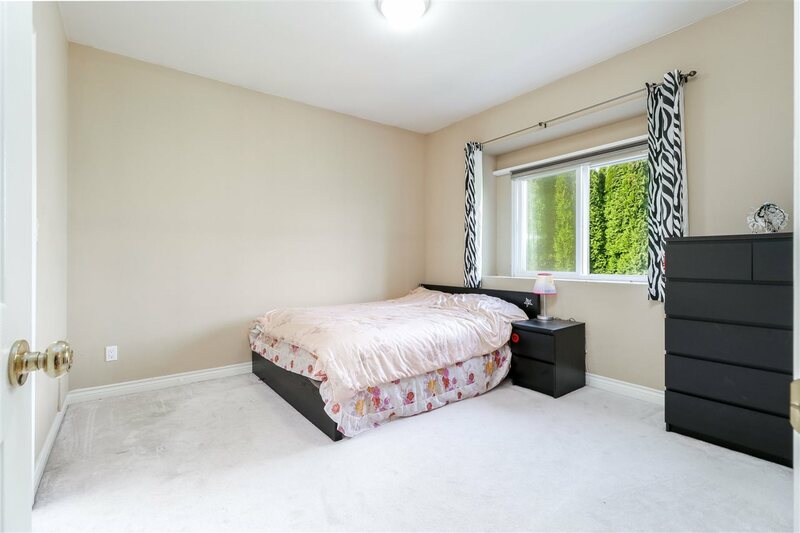 This property is listed by Nu Stream Realty Inc. and provided here courtesy of Tracy Niu. 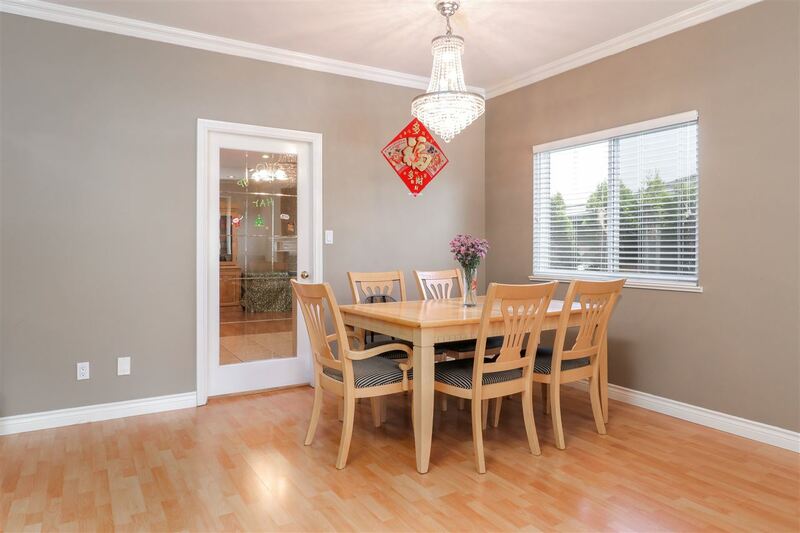 For more information or to schedule a viewing please contact Tracy Niu.